With the election race moving into top gear, all eyes are focused on one of the major policy differences between the two main parties: negative gearing. Driving this interest in negative gearing is a deep concern within the community that home-ownership has moved out of reach for many Australian families. Particularly concerning is the impact on younger people looking to buy their first home. If the great Aussie dream of home-ownership is no longer attainable for many in our community, the impact on our society and economy will be profound. Why the focus on negative gearing? One reason negative gearing policies are under the microscope is due to the belief that they favour investors over owner-occupiers. If an investor is able to benefit through tax deductions for the expenses associated with buying a property, this puts them at a distinct advantage over the owner-occupier who enjoys no such benefits. Investors often compete for the same properties as first-home-buyers, such as apartments. Therefore, the concern is that younger people, just starting out in life, are being most disadvantaged by the current negative gearing arrangements. 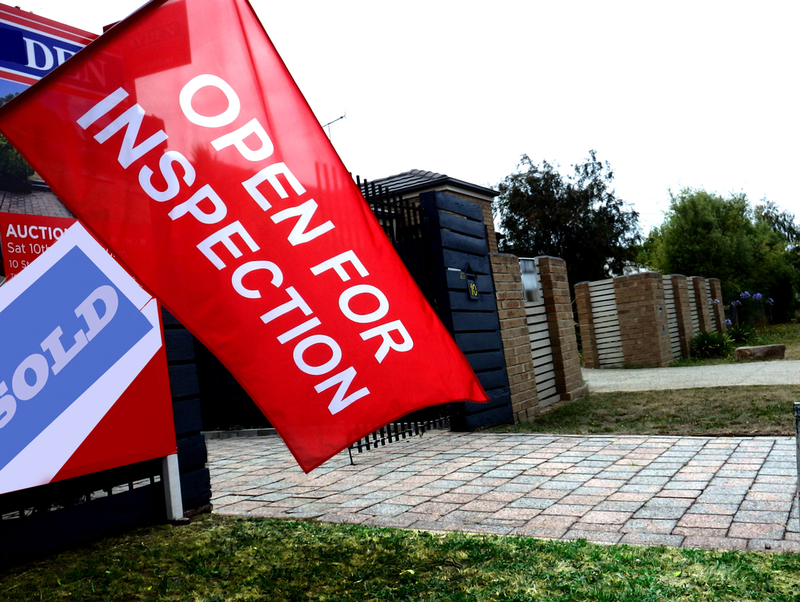 Labor is promising substantial changes to negative gearing if it wins the upcoming election. It will restrict negative gearing to newly built properties only. They believe such a change will continue to ensure demand is high for new developments, helping encourage construction and increasing housing supply, but at the same time will not disadvantage first-home-buyers who tend to purchase existing homes. By contrast, the Liberal and National parties are taking a different approach to housing affordability. They will retain the existing negative gearing arrangements, in the belief that changing the system could hit house prices too hard, particularly at a time when the market is soft. Instead, the Coalition prefers addressing the cost of housing by making it easier for people to live outside the major metropolitan centres. The goal is to encourage businesses to establish themselves in regional areas, thus enabling people to live and work outside the major cities. With improved infrastructure and transport connections to the major cities, businesses will find it easier to be based in the regions, and people will benefit from more affordable housing. A great example of this commitment to the regions is happening right on our doorstep. The $172 million Hinkler Regional Deal represents a major investment in our local infrastructure. It is a joint project involving the federal, state and local governments. Boundary Road extension, which is a key missing link in the Fraser Coast’s road network – an east/west corridor providing connectivity to Urangan and Hervey Bay Airport. Projects such as these will make it easier to run a business or find employment in our stunning part of the world. Living on the magical Fraser Coast will no longer be primarily for retirees. Being able to easily access business opportunities locally, while still within an easy commute to Brisbane, could be a game-changer for our region. 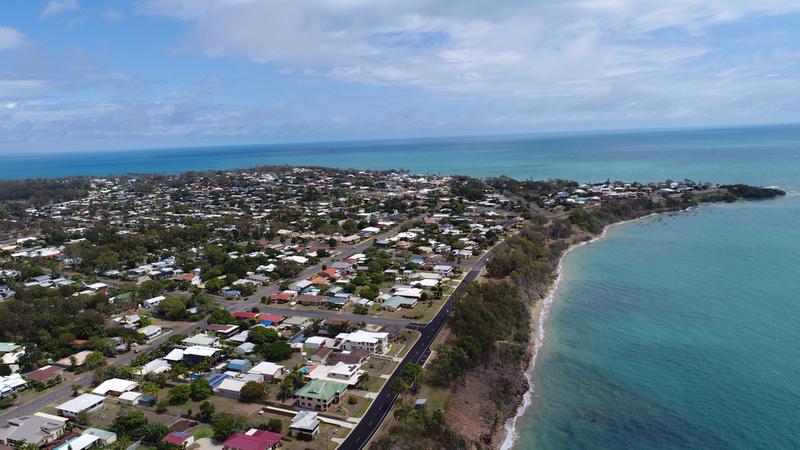 Now is a great time to consider buying property in Hervey Bay or the surrounding region. With many new projects in the pipeline, local demand for property will surely rise. Getting in early will help ensure you secure a great family home for a great price. At Mitchells Realty, we are the property experts in Hervey Bay and Fraser Coast areas. We have properties to suit every buyer and budget! Please give us a call on 0428 484 499 or click here to contact us.